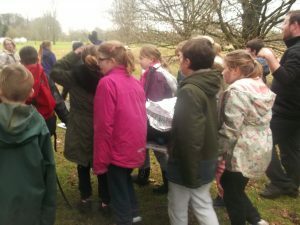 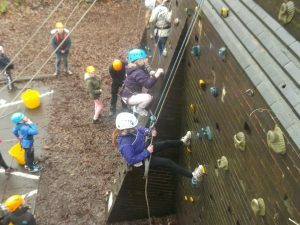 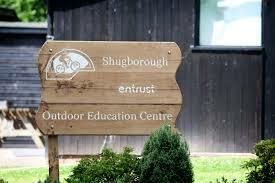 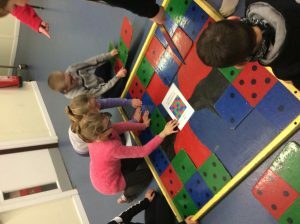 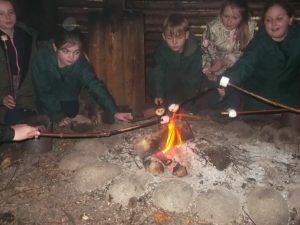 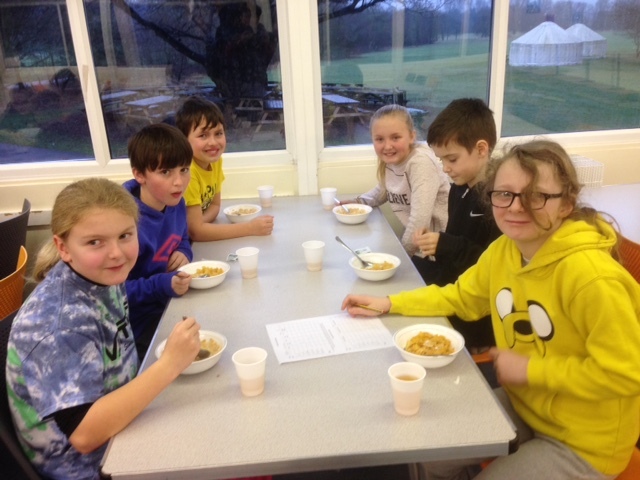 The children are on Day 3 of their Spy Camp at Shugborough. 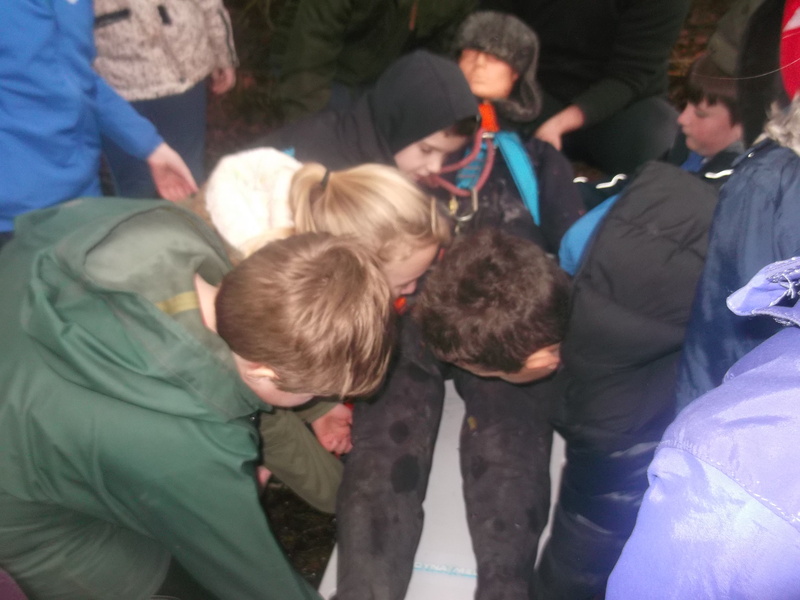 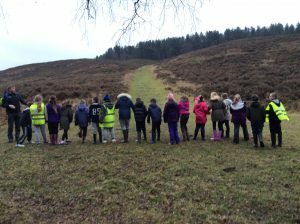 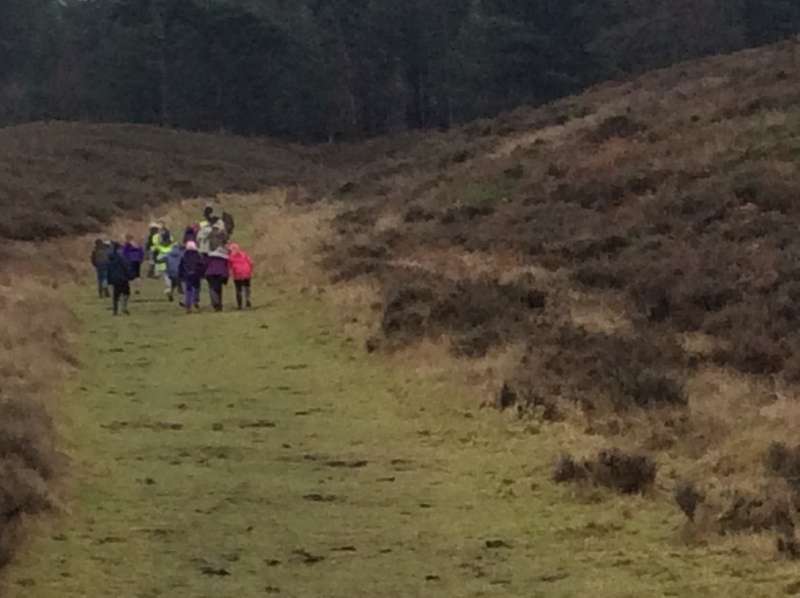 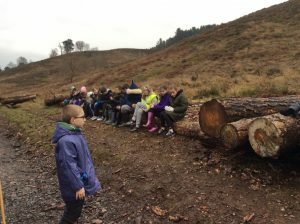 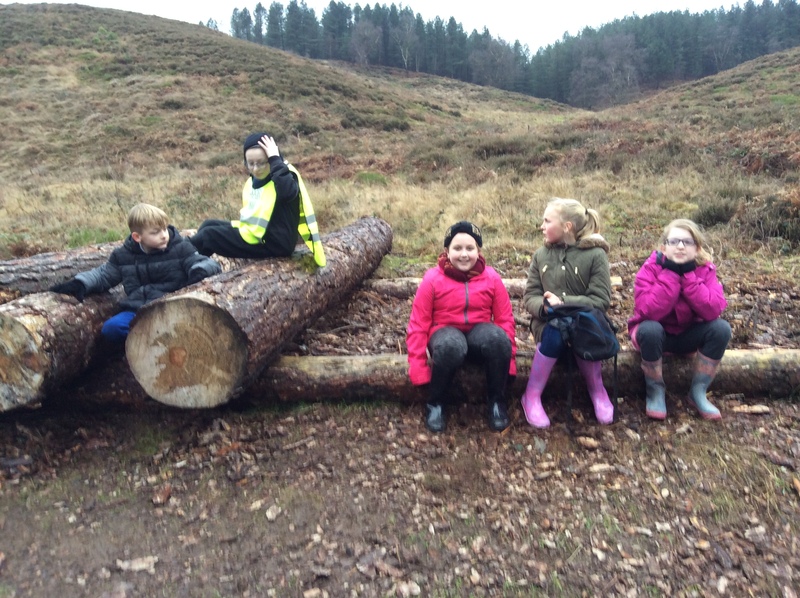 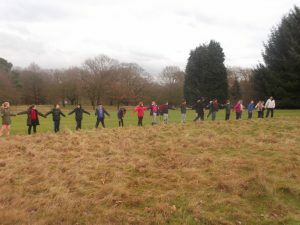 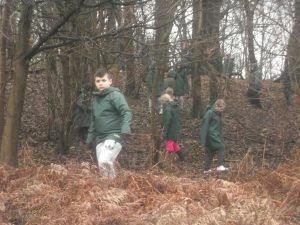 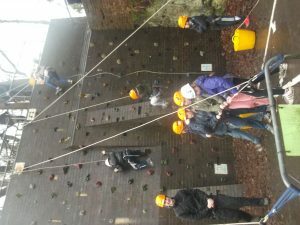 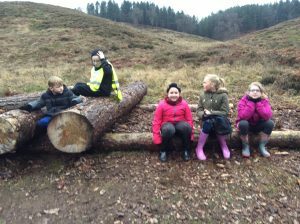 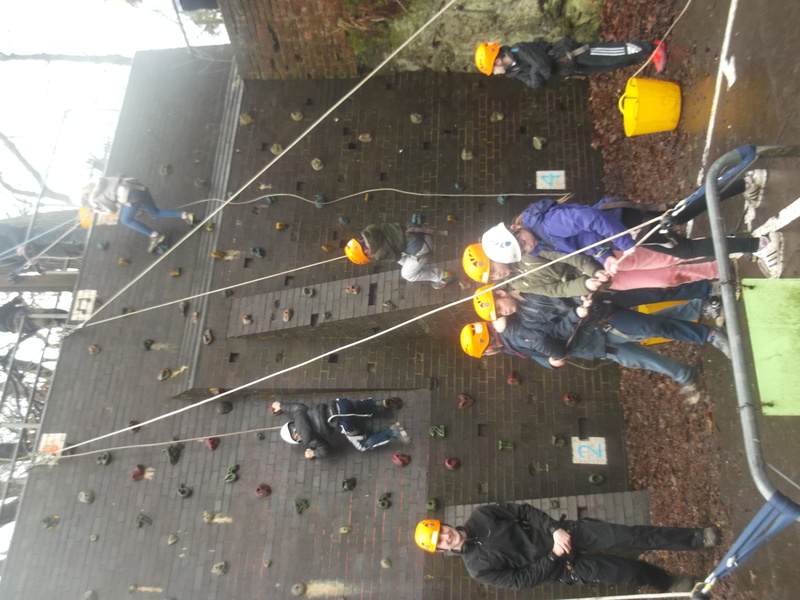 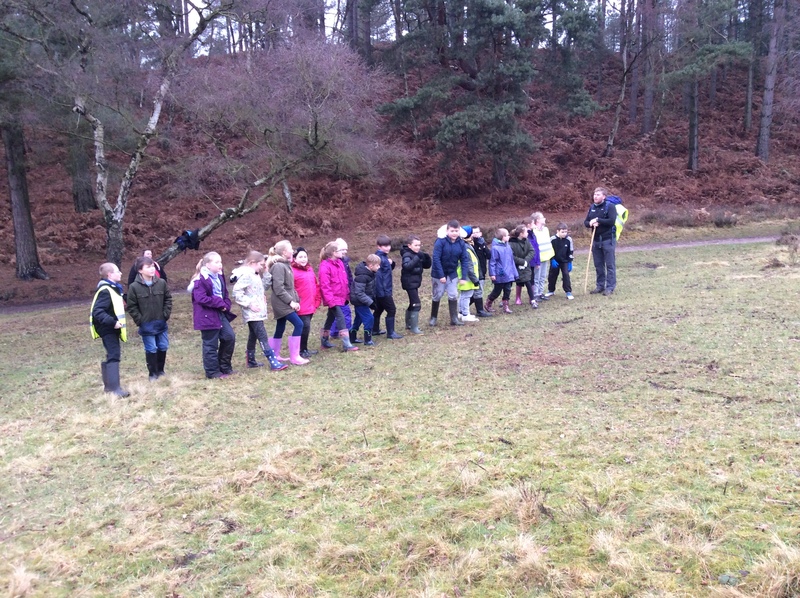 There has been lots of fresh air & physical activity so far. 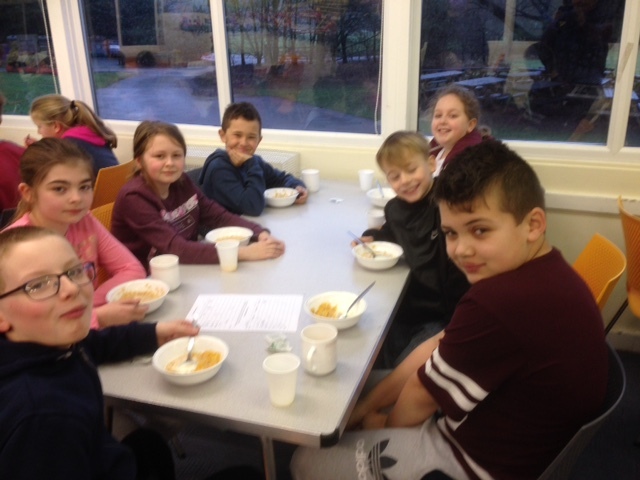 Breakfast is an important time of the day for everyone. 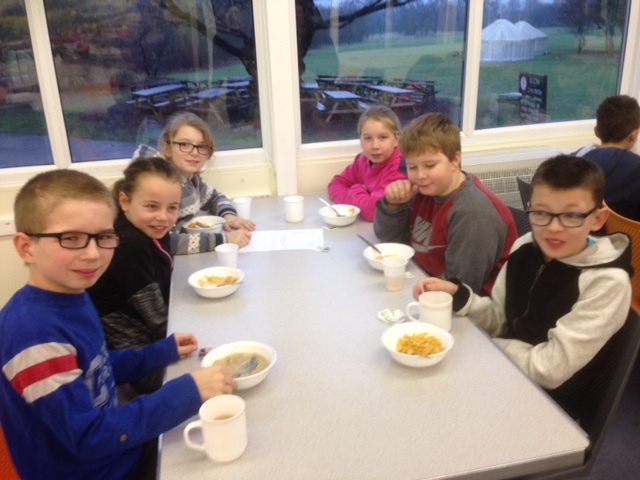 Breakfast includes cereal, fruit, toast, crumpets, bacon & much much more. 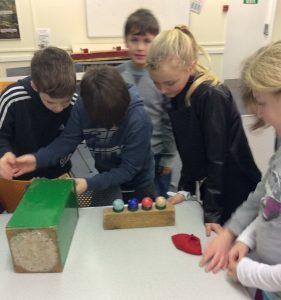 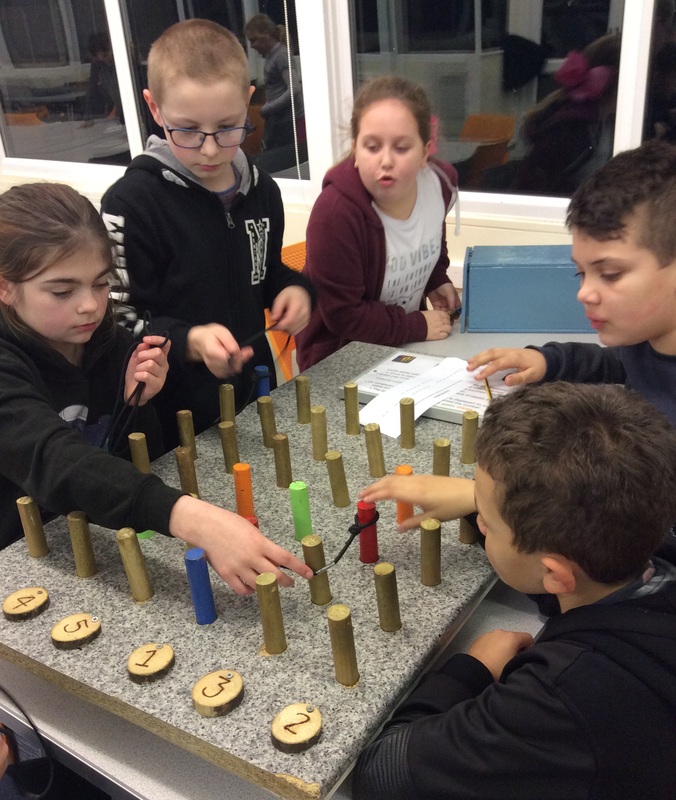 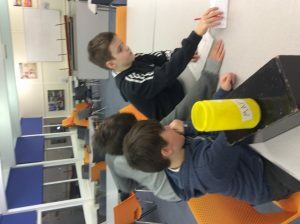 Code Breaking – scroll through the photos using the arrows.